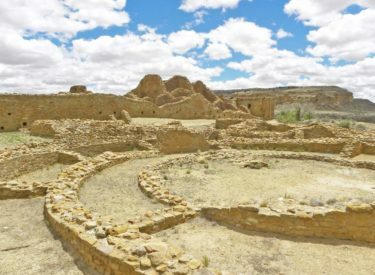 ALBUQUERQUE, N.M. (AP) – U.S. land managers no longer plan to move forward in March with the sale of oil and gas leases that include land near Chaco Culture National Historical Park in New Mexico. They say they need to gather more information before they put the parcels up for bidding. They expressed concern about federal officials’ plans to push forward with a lease sale despite the recent government shutdown.